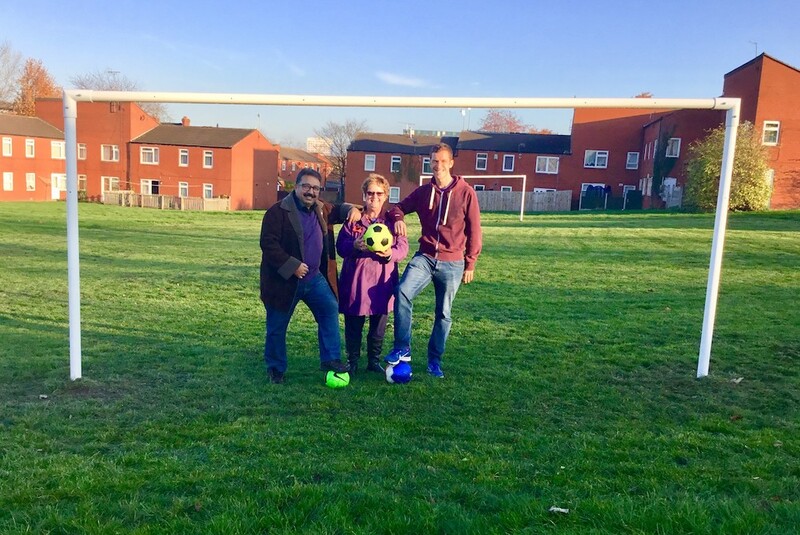 Tomorrow’s football superstars can get in even more practice now after two sets of goalposts have been installed in Beeston after funding from local Councillors Andrew Scopes, Gohar Almass and Angela Gabriel. Budding strikers can now take aim on the fields just off Parkwood Close and those near Normanton Place. The local Councillors decided to fund the goalposts after being approached by residents who were concerned that young people didn’t have enough to do in the area. Councillors Scopes, Almass and Gabriel hope that the new posts will encourage people to make better use of the fields. They see play as an essential part of children’s development and will continue to look to expand the opportunities for children to play outside. “Councillors Gabriel, Almass and myself were more than happy to direct funding to these new goalposts. The fields have been turned from underutilised green space to an area that can really be used by both young and old.